Foot pain can be extremely painful and debilitating. If you have a foot pain, consult with Dr. Dean D. Hinners from Illinois. Our doctor will assess your condition and provide you with quality foot and ankle treatment. Flip-flops can cause a lot of problems for your feet. If you have any concerns about your feet or ankles, contact Dr. Dean D. Hinners from Illinois. Our doctor will assist you with all of your foot and ankle needs. Pregnant women with swollen feet can be treated with a variety of different methods that are readily available. For more information about other cures for swollen feet during pregnancy, consult with Dr. Dean D. Hinners from Illinois. Our doctor will attend to all of your foot and ankle needs. If the skin on your feet starts to crack, you may want to see a podiatrist to find treatment. If you have any concerns, contact Dr. Dean D. Hinners from Illinois. Our doctor can provide the care you need to keep you pain-free and on your feet. Corns can make walking very painful and should be treated immediately. If you have questions regarding your feet and ankles, contact Dr. Dean D. Hinners of Illinois. Our doctor will treat your foot and ankle needs. If you experience the pain of a heel spur, it may be mistaken for a plantar fasciitis injury. The symptoms are similar and may include tenderness and pain at the bottom of the heel, and this may cause difficulty in walking. 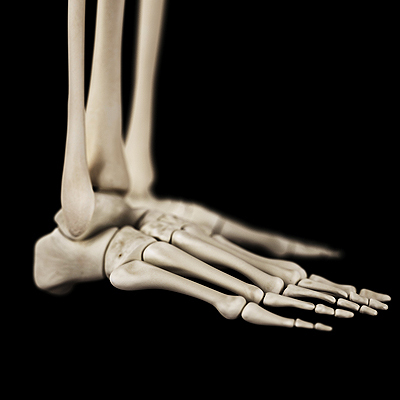 A heel spur is identified as a bony protrusion that extends from the heel bone, and it may often represent a hook. Having an X-ray performed is generally an effective way to differentiate between the two conditions and this will allow the bony growth to be seen. Research has shown that it typically originates from a poor running or walking pattern, shoes that fit poorly, or from obesity, because the heel must endure additional pressure. 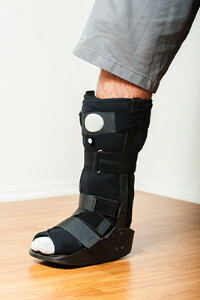 Effective treatment remedies may include possibly ceasing the activity that caused this injury to occur in addition to performing proper stretching techniques that may provide moderate relief. It’s advised to consult with a podiatrist for additional information about heel spurs.